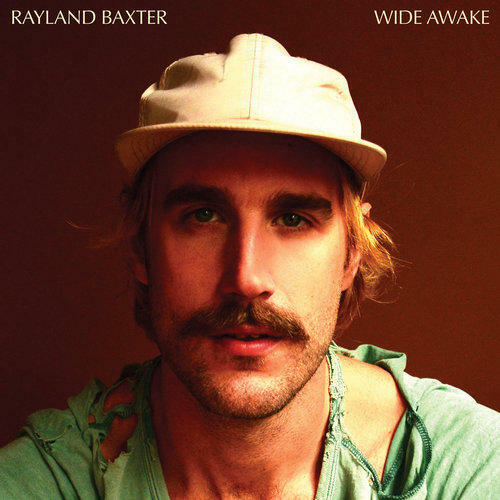 WCBE Presents Rayland Baxter Wed. Jan. 23, 2019 @ 1PM! 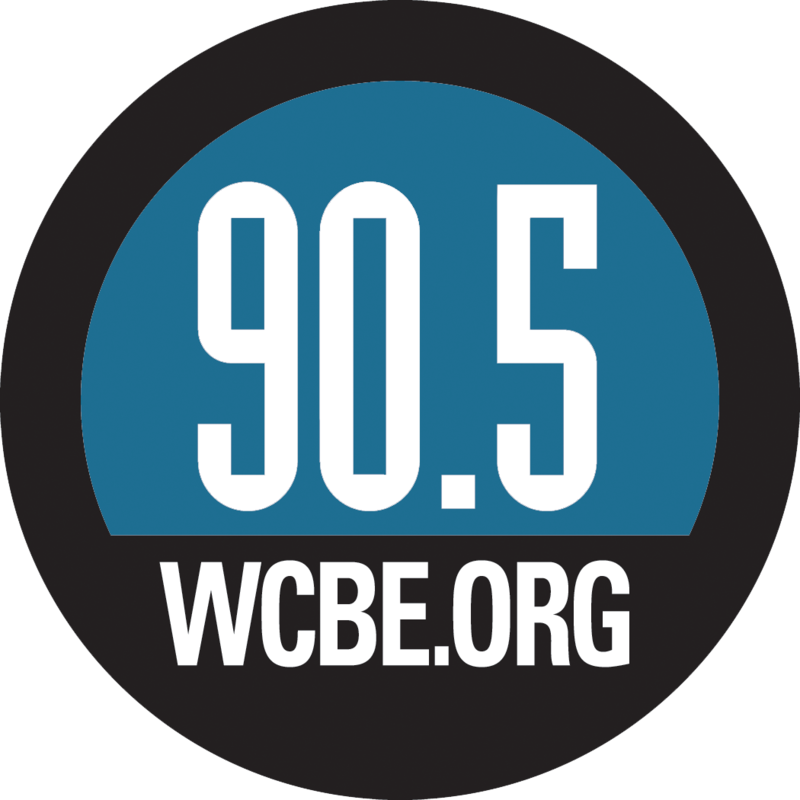 WCBE is looking forward to the return of Rayland Baxter to perform Live From Studio A with his band in advance of his show that night at The Basement! Tune in for live music, coversation and a chance to win tickets to the show! It's all waiting for you on 90.5FM Columbus, 106.3FM Newark and on line at www.wcbe.org!